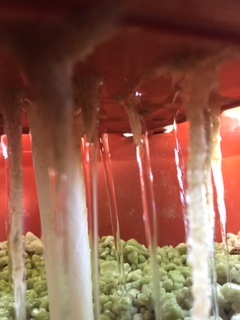 Three weeks ago we wrote an article on tower hydrogardens detailing our experience with assembling the Grow Up Hydrogarden. What a thrill it has been to see the garden take off and thrive more than we anticipated these past 3 weeks! 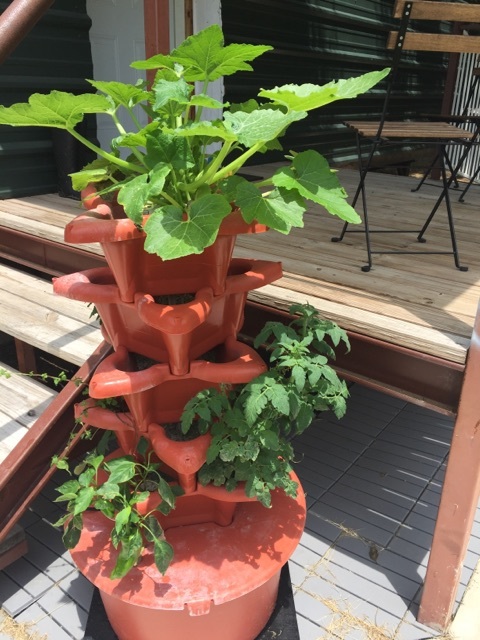 This article (part 2) will focus more on our experience with plant growth in the tower hydorgarden, some tips we have picked up along the way, and some of the differences between a hydrogarden and a soil garden. Hydrogardens, as a rule of thumb, do promote plant growth better than traditional soil gardens. As can be seen in the pictures below,the plant growth has been just phenomenal! 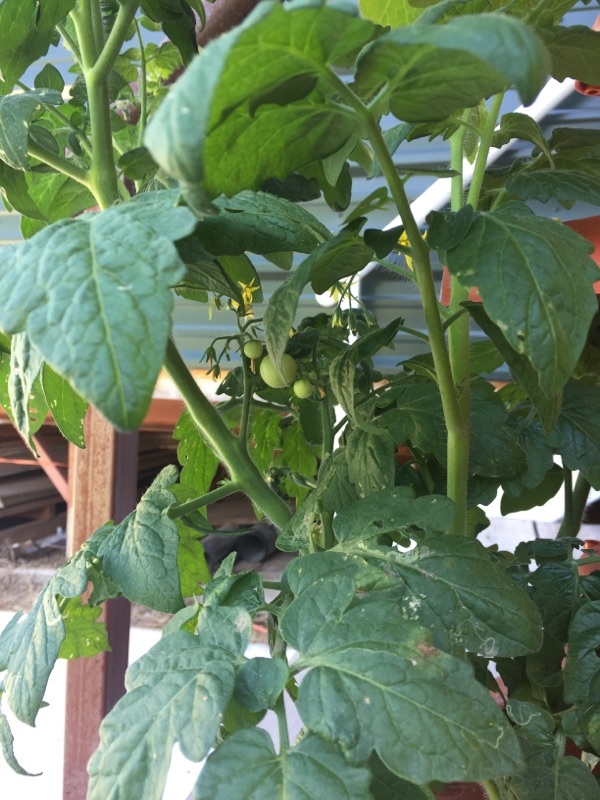 By week 2, we were starting to see flowers bloom and the bell pepper plant was beginning to form fruit. 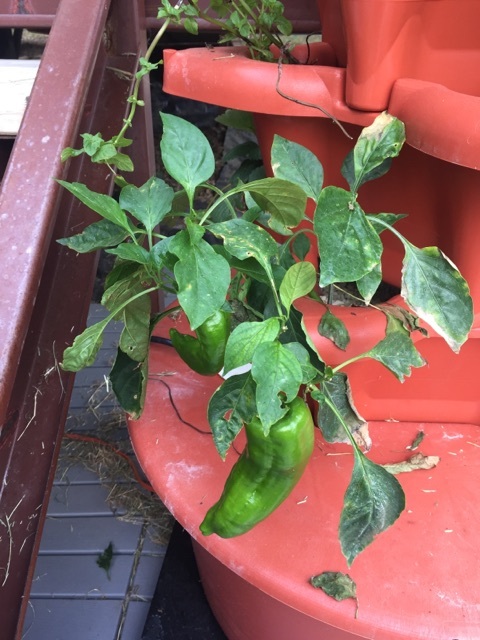 Between weeks 2 and 3, all of the plants grew at an exponential rate so that by week 3, one bell pepper was already 2.5 inches and a second one was forming. 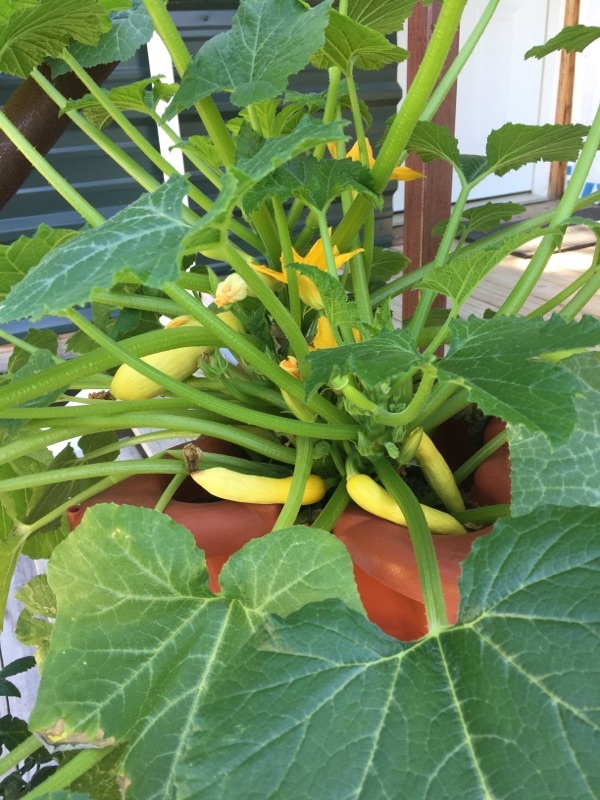 In the 4th week, we had our first squash, three strawberries, and both bell peppers growing. 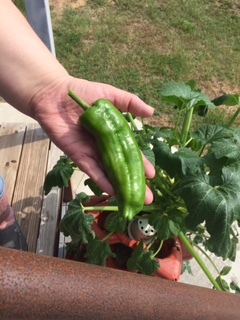 By week 5, we picked our first fruit – the bell pepper! 1. 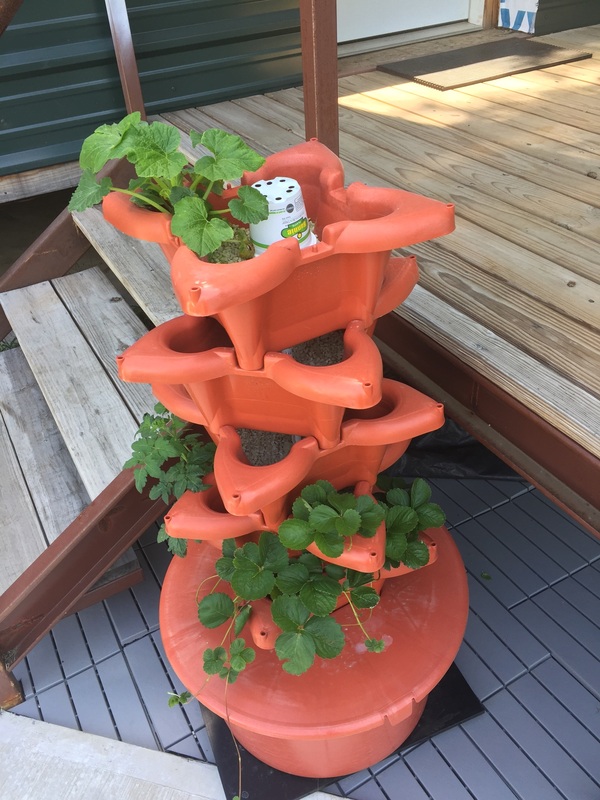 Hydroponics require no soil. 2. Hydroponics promotes the full growth potential of plants better than soil gardens. Since much of a plant’s time and energy is spent developing roots, cutting down on root effort by taking away the soil makes nutrients more readily available and promotes larger, healthier plant growth. 3. Hydroponically grown plants require less space than soil-based plants. This is due to the plants growing smaller roots, which allows more plants to be placed in a closer proximity. 4. There are no weeds in a hydroponic garden. 5. 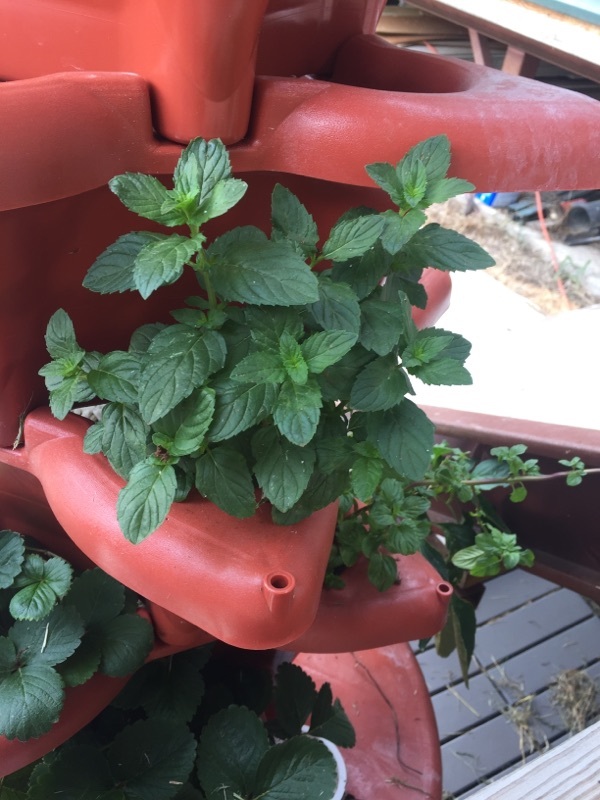 Hydroponic gardens have less pests and bugs since soil is the number one contributing factor to the presence of pests in gardens. The following pictures show the current condition of the garden. Check the water level in the tub at least every 3 weeks to make sure that it is above the pump. It has not been as hot as normal so far this summer, so the water evaporation hasn’t been significant yet. Once it gets hotter, we might start checking the water level every 2 weeks. If it has rained, the water-to-nutrient ratio will be thrown out of balance, and more nutrients will need to be added. Overcast weather diminishes sunlight, and these plants need about 6 hours of direct sunlight every day. If there is a lot of overcast weather, consider getting some type of grow light to supplement the sunlight. Monitor the plant growth daily. Trim away the dead leaves AND the supersized leaves. 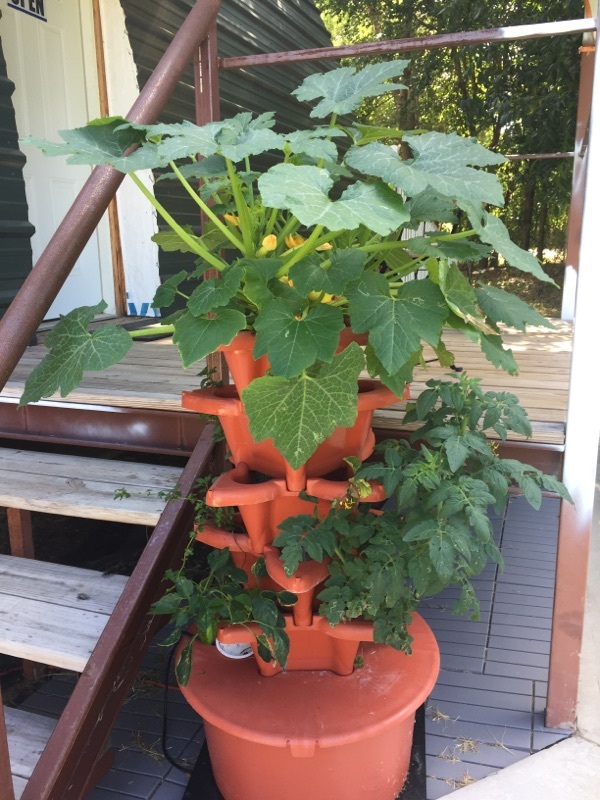 Our squash plant on the top is beginning to shade the lower plants and will need to be trimmed back soon. Also make sure that the plants in the lower pots grow outward rather than under the lip of the pot above it. 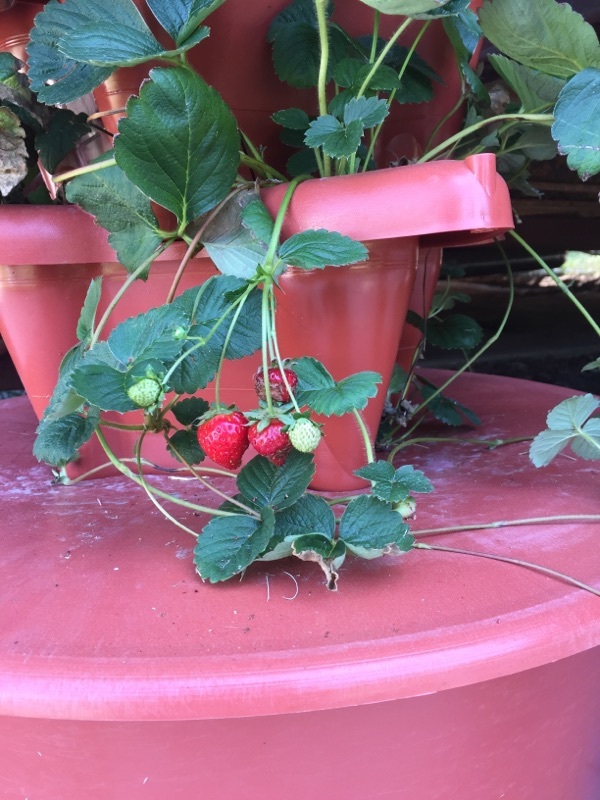 Check the water flow under each pot to make sure roots aren’t clogging up the holes. If this happens, we have found that just tearing off the roots dangling down underneath the pot works great. 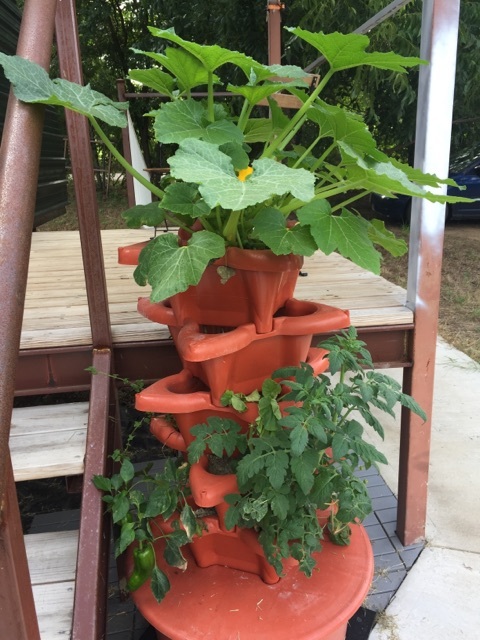 The picture below was taken of the squash roots under the top pot in our tower garden. For more information on hydrogardens or to order your very own, check out this link at www.growuphydrogarden.com.